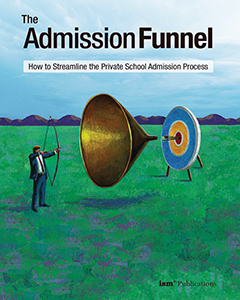 As the Head of a private-independent school, you understand the difficulties of providing effective leadership for your Management Team and your faculty and staff. 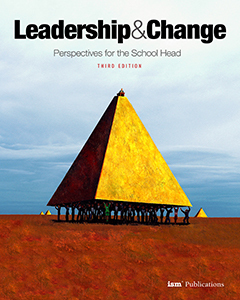 How can you build a management structure and culture in your school that, ultimately, makes a profound difference in the lives of children? Your school’s facilities and grounds often comprise the “first impression” visitors—including potential students and their families—experience of your institution. Proper facility design and maintenance are critical components in how your school is portrayed to constituents and the public, and reflect strongly on your overall program. 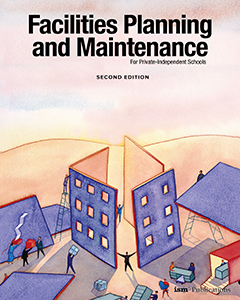 Facilities Planning and Maintenance for Private-Independent Schools pulls together key ISM articles addressing plant and campus management—from determining educational specifications for available classroom space to developing a campus master plan to envisioning your facility needs in coming decades and much more. Here you will find the core principles for designing and maintaining your facilities and campus—preserving and enhancing your school’s unique character and program! These days, it's getting tougher to recruit mission-appropriate students. You are working harder and harder. Now is the time to streamline the process, and muster every resource. 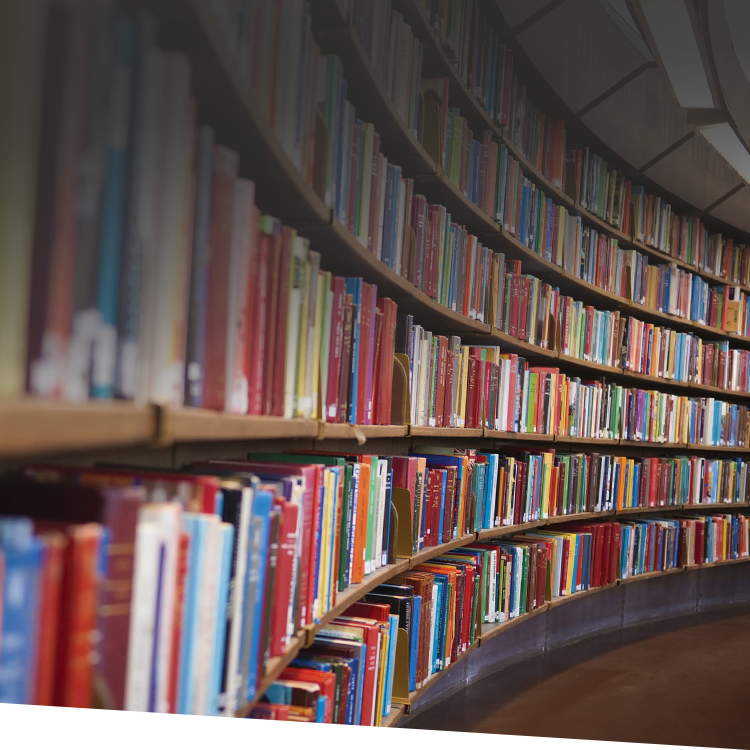 This reference manual is filled with the best of ISM's solutions that fill your seats with great students. 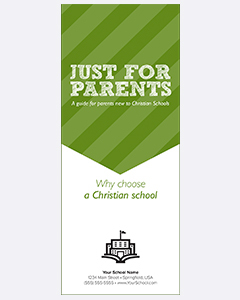 This pamphlet helps prospective parents understand the special opportunities that a Christian school offers—strong academics in an environment that focuses on Biblical values and the moral development of each child. An effective tool for handing out at open houses and for inclusion with admission packet materials, this pamphlet makes recruiting easy! 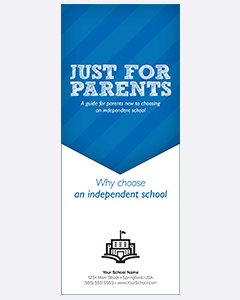 This pamphlet provides prospective parents with the answers to their questions about private-school education and lets them know that you care about their concerns. An effective tool for handing out at open houses and for inclusion with admission packet materials, this pamphlet makes recruiting easy! 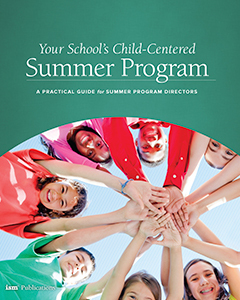 When welcoming new families into your independent school, many issues may arise. New parents—especially those with a public school background—will have questions about your school. 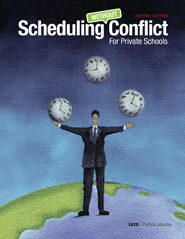 This pamphlet is designed to help them understand the qualities that make private schools special—to make them "insiders."